Landlord or tenant - we're working hard for you. Some letting agents promote different benefits for landlords and tenants - ours are the same regardless of whether you’re looking to rent your property or you’re a prospective tenant hunting for the perfect place. We work hard for you. We take care of you. 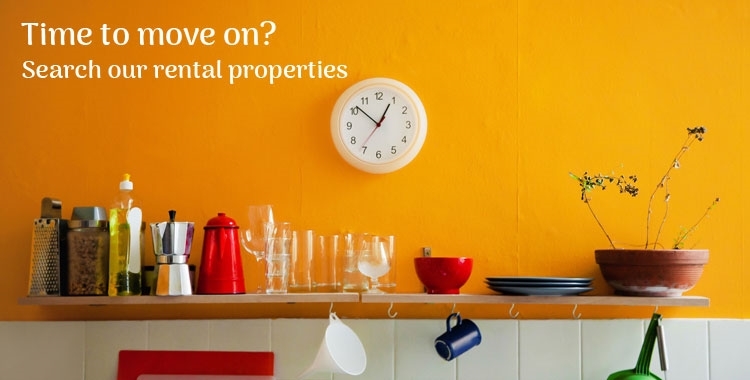 Our fully comprehensive lettings services can be tailored to suit your individual needs. By choosing to work with us, you can expect a fast, thorough service, with simple pricing and you'll be looked after by friendly, knowledgable letting specialists. 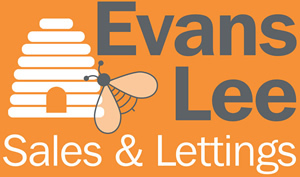 It’s because of this approach that our lettings department is buzzing. 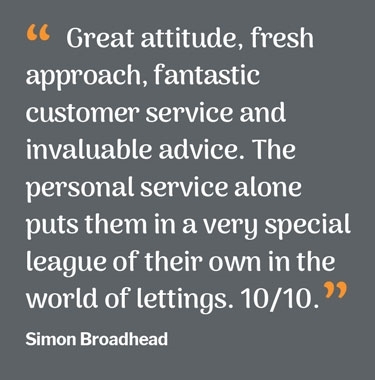 Our small (but expert) lettings team works hard for you, helping you navigate the lettings landscape with ease. Whether you are a landlord or tenant, an experienced property professional or new to lettings, we do the hard work, so that you don’t have to. It’s a bold claim, but we believe we know the Sheffield property market inside out. Read our customer reviews, and you’ll see that our clients agree with us. From a full apartment block, to an 8 bedroom mansion or 1 bedroom flat, we will guide and advise you using our experience, know-how and network of property contacts. We’ll take the time to explain each step, and set things up in the correct way. And, we'll be there to guide you through the entire process. 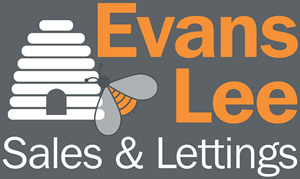 Evans Lee properties stand out and get seen. With brochures and professional interior and exterior photography showcasing property features, and clear details and floor plans. With a web presence that includes Rightmove, and our active social media feeds. 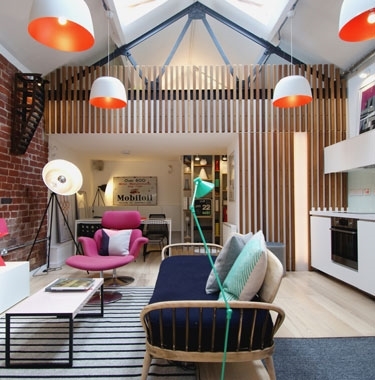 Match the right tenant to the right property and everyone is happy. Do it in a short period of time, and it’s better still. No voids, no lost rental income. 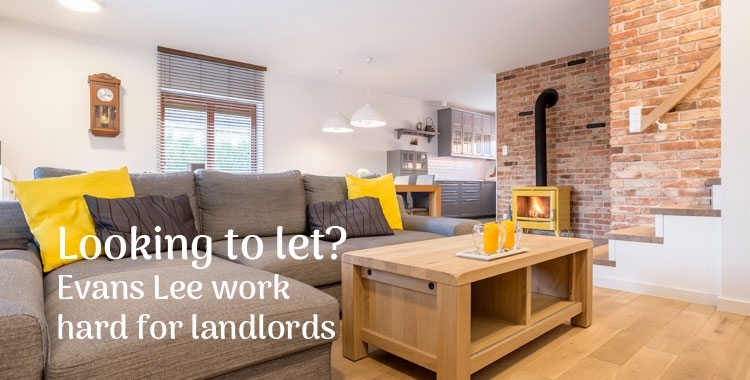 We’ve been known to take instruction on a property and find the right tenant before the property has even been advertised - that’s how well we know the Sheffield lettings market. Letting and renting isn’t always plain sailing, so it’s comforting to know that if things do get held up, or go awry, that you’ve got us acting for you. We’re a tenacious bunch and always happy to go the extra mile, make the extra call, or work outside the 9-5.